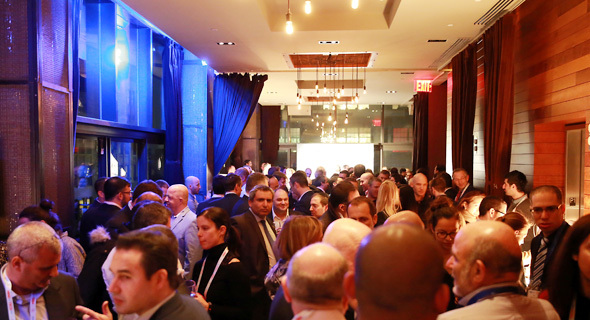 New York—On Monday night, Calcalist's Mind the Tech conference in New York City opened with a reception cocktail, held at the rooftop bar of the Park Avenue South Royalton Hotel. Over a hundred startups are represented at the conference, Calcalist CEO Steve Shumacher said in the opening remarks of the event. These startups will get an opportunity to meet with dozens of investors at a Meet and Pitch event that will be held as part of the conference on Wednesday, he added. Held in collaboration with Israel’s Bank Leumi and the Israeli Ministry of Jerusalem Affairs and Heritage, the event will feature leaders of industry and government, including former U.S. Senator Joe Lieberman and former Central Intelligence Agency Director James Woolsey. The conference will also host a startup competition held by Israel-based venture capital firm Jerusalem Venture Partners (JVP), the winner of which will be eligible for a $1 million investment. 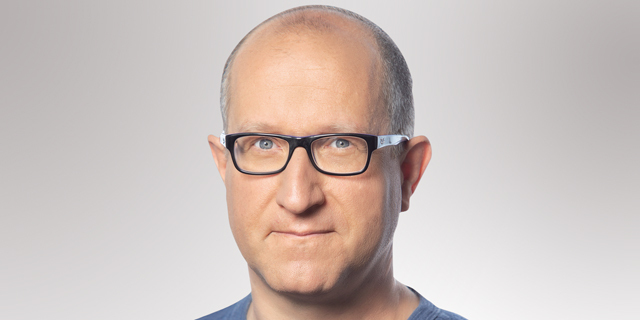 "We've decided to bring together promising Israeli startups and investors here in New York City, in the hopes of creating new and successful partnerships," Mr. Shumacher explained. The event aims to "manufacture an ideal ecosystem in which to discuss technology and innovation, data and finance, media and the distribution of news and content, sports tech, city tech and the interface between the old and the new city," Mr. Shumacher said. "Over the next few days, we'll try to gain insights into the way these changes, developments, and innovations are redefining the world around us and doing so at breakneck speed," he added. "Calcalist has come to play an integral and active role in Israel's technology and startup industries. We closely follow the industry and faithfully report the news and development therein," Mr. Shumacher said. "Recently we've also launched CTech, a new internet channel which aims to serve as the gateway to Israel's technology industry." 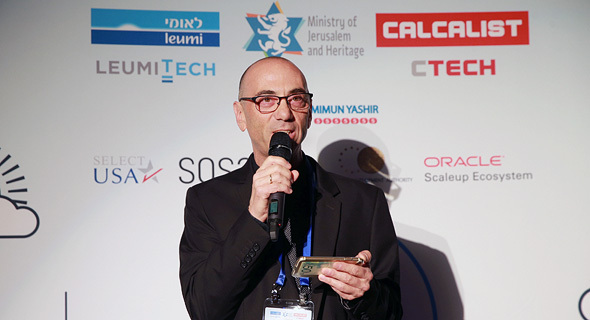 The U.S. is an important ally of Israel and its technology industry, Israel's Minister of Jerusalem Affairs and Heritage Ze'ev Elkin said in his opening remarks. Mr. Elkin, who also serves as Israel's Minister of Environmental Protection, said that 42% of all acquisitions of Israel-based technology firm are made by U.S.-based businesses. According to Mr. Elkin, in 2016 Israel was a world leader in cybersecurity developments, with 45% of all registered patents in the domain coming from the country. The event represents "a clear line connecting Tel Aviv and New York—two of the world's leading tech hubs," said Koby Haber, chairman of LeumiTech and head of the corporate and commercial division of Israel's Bank Leumi. Israeli lawmaker Esawi Frij, chairman of Israel's parliamentary Economics Affairs Committee, said Israel must support local Arab engineers. The committee he chairs, he said, intends to increase the share of Arabs in Israel's technology industry, and funnel budgets to support young companies founded by Arab entrepreneurs in Israel. Attendees at Monday's night event included, Yifat Oron, CEO of LeumiTech; Moshe Yanai, founder and CEO of Infinidat; Shuly Galili, founding partner of UpWest Labs, a Silicon Valley based seed fund that invests in Israeli startups; Arik Kleinstein, founder and managing partner at Glilot Capital; Nadav Zafrir, co-founder and CEO of cybersecurity startup foundry Team8 and former commander of the Israeli military signal intelligence division Unit 8200; Pinchas Buchris, managing partner at State of Minds Ventures and former head of Unit 8200; Moshe Friedman, co-founder of KamaTech; Boaz Peer, investment director at Qualcomm Ventures; Guy Franklin, general manager at SOSA NYC; Eyal Bino, partner at ICONYC Labs; Yoav Tzruya, partner at JVP; and Nimrod Kozlovski, partner at JVP, HFN and adjunct professor for Cyber Studies at the Tel Aviv University.